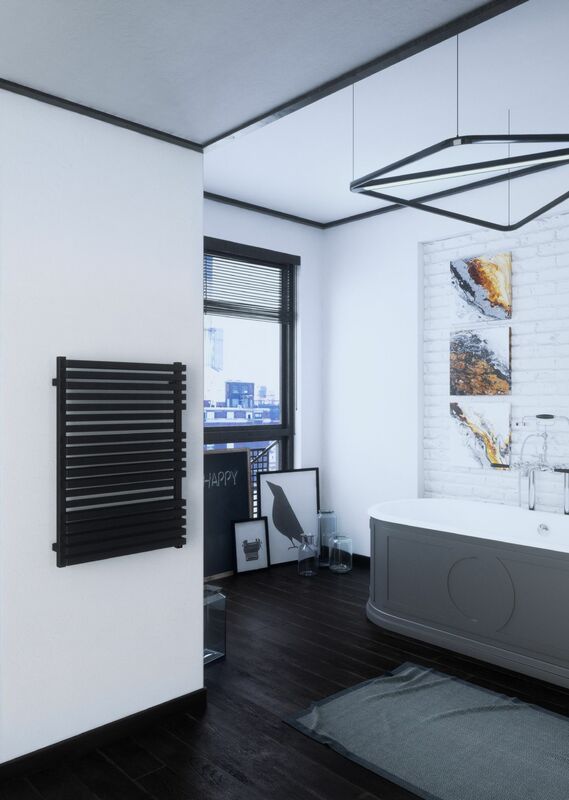 The Quadrus Bold Electric Radiator perfectly matches modern interiors. 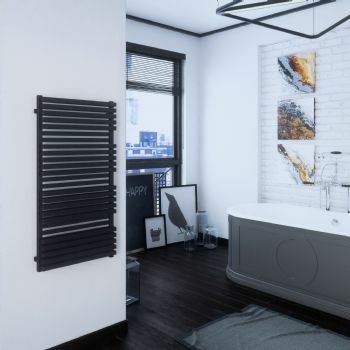 Great solution for large bathrooms and spacious kitchens. 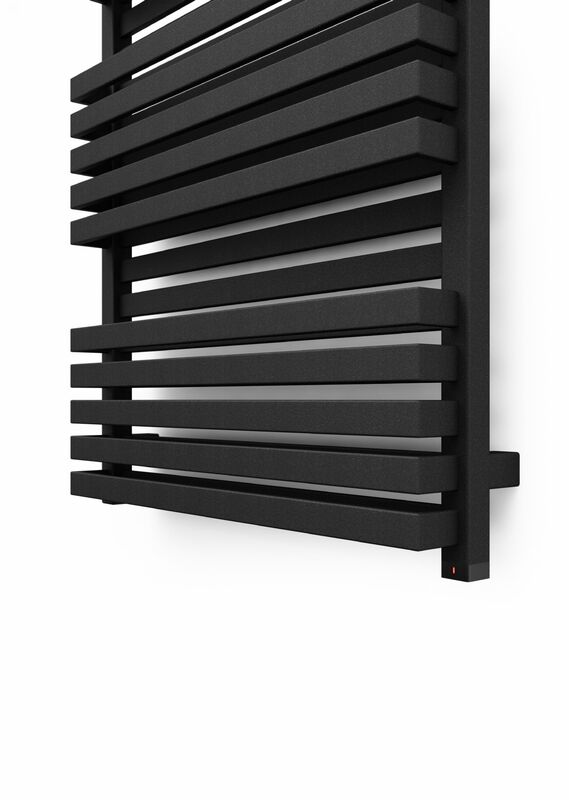 The heating element hidden in the collector blends invisibly with its modern shape - without the need for an additional, external electric device, which could affect its form. 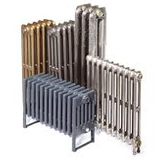 Radiator equipped with a heating element offers different heating options, such as setting the room heating or towel drying modes. The timer function automatically switches the heater off after two hours. The ONE heater is a safe, reliable and economical device with power consumption in the standby mode of less than 0.5 W.
This Radiator is 600mm wide option - also available in a 450mm wide option here. 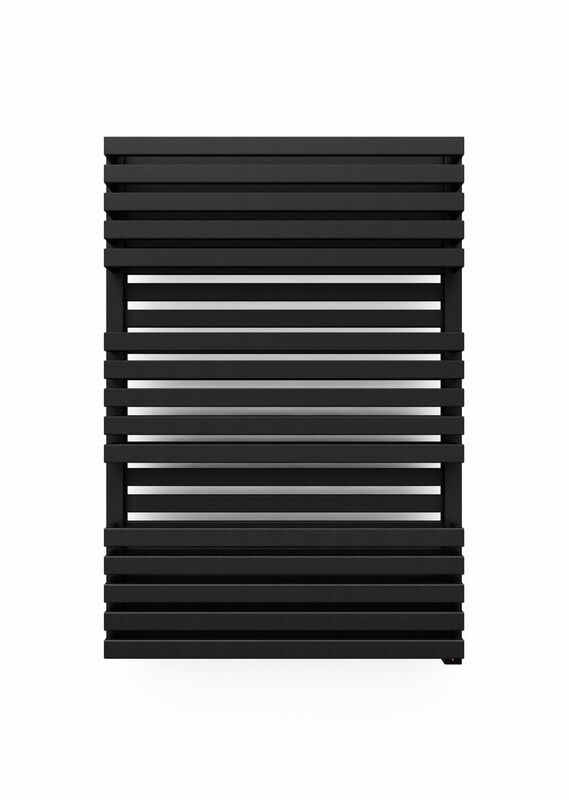 Click Here for Technical Specification Data Sheet on the Quadrus Bold Electric Towel Radiators at 870mm. 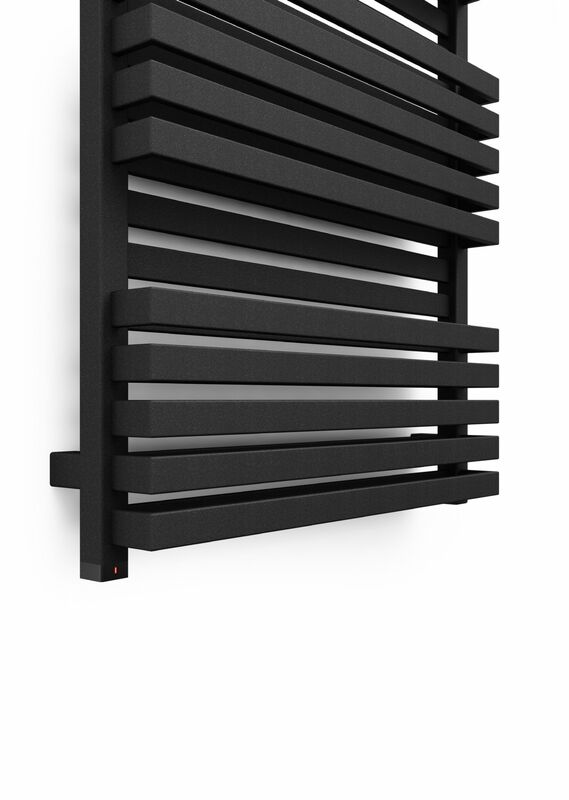 Click Here for Technical Specification Data Sheet on the Quadrus Bold Electric Towel Radiators at 1185mm.